If you remember I posted Sam and Jeremy’s pregnancy announcement here. I love when clients want to have a fun and unique session! That’s exactly what I always get with Sam and Jeremy. 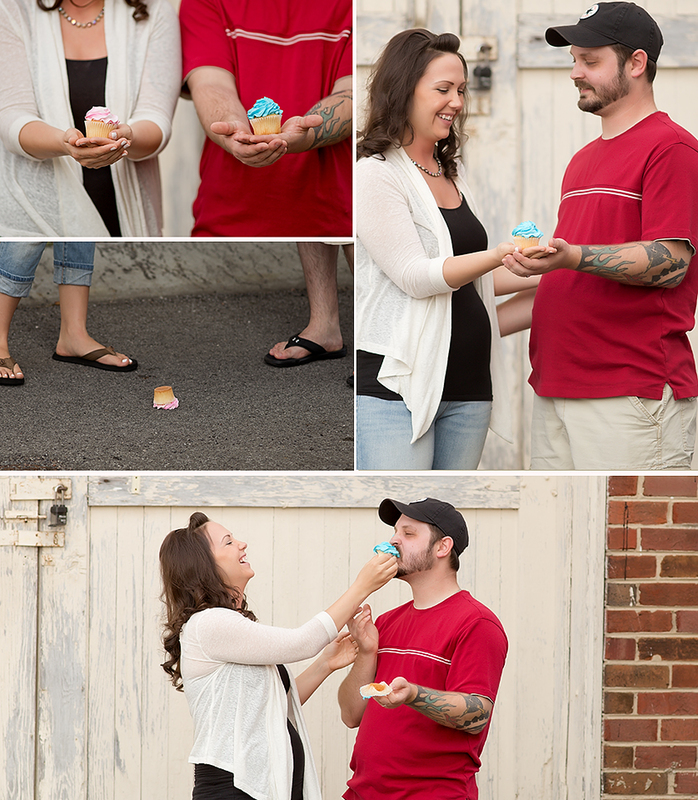 Their sweet baby is going to have the two most fun parents around! Congratulations on your new baby_____! BOY! 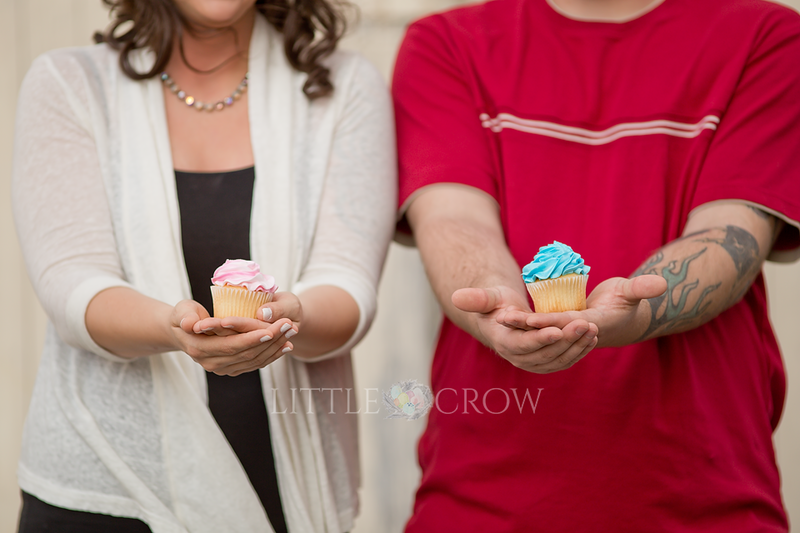 Little baby Evan, we can’t wait to meet you! It was a blast as usual! Thanks so much for allowing me to document your pregnancy journey! !